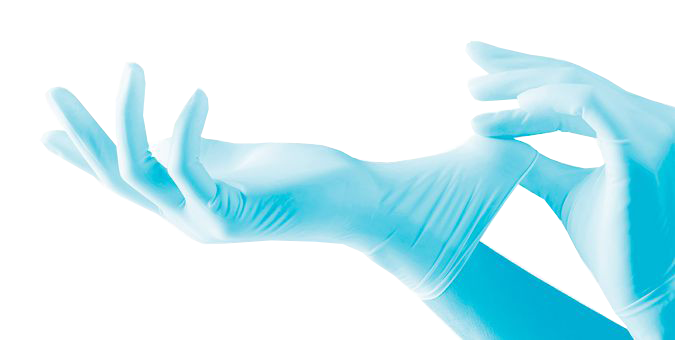 Our teams of experts apply the patented MPXX™ technology to high-grade gloves allowing you to work with unique comfort, resistance and grip while avoiding the risk of allergens. 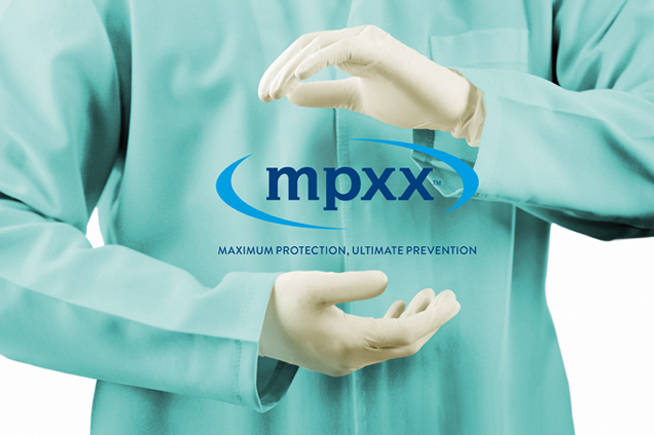 MPXX™ eliminates toxic chemicals including the carcinogenic migratable N-nitrosamines. 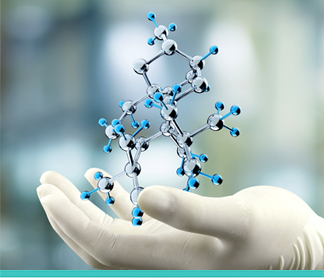 Tests conducted in international accredited laboratories demonstrate that MPXX™ products boast unquantifiable levels of allergens, undetectable levels of chemical residues and the lowest cytotoxicity levels in the industry (Grade 0 -1). 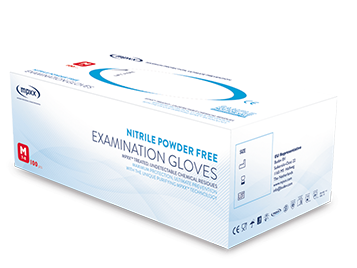 Proven the cleanest gloves available on the market. Natural rubber latex is a raw material harvested from the Hevea Brasiliensis rubber tree. 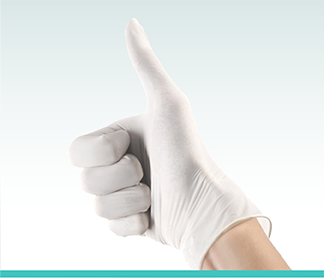 Our environmentally friendly natural rubber MPXX™ gloves are not only biodegradable, but also non-toxic. 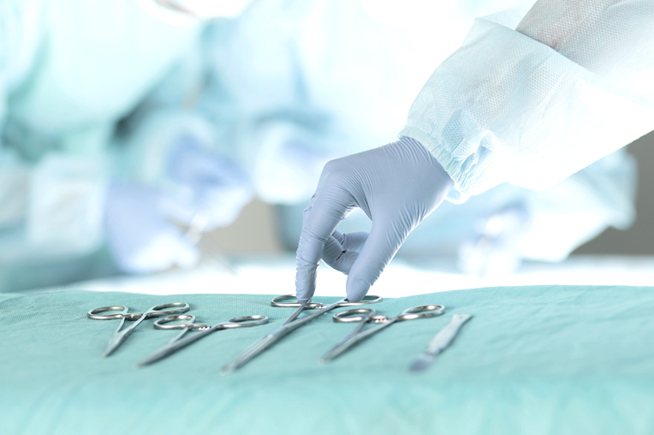 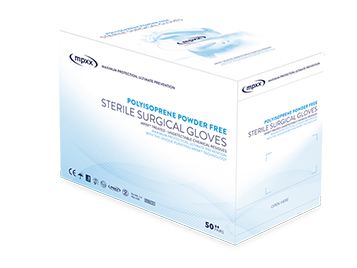 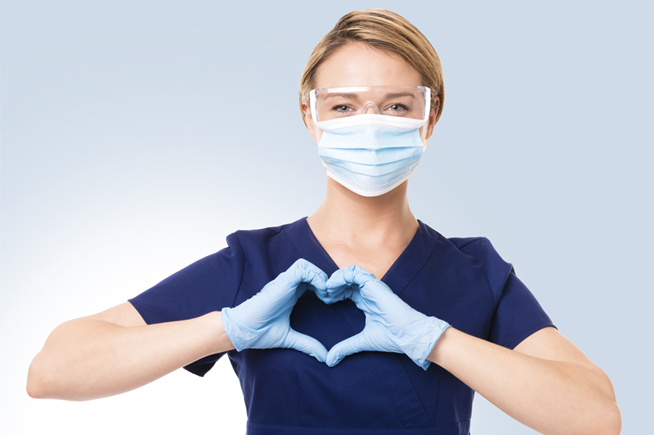 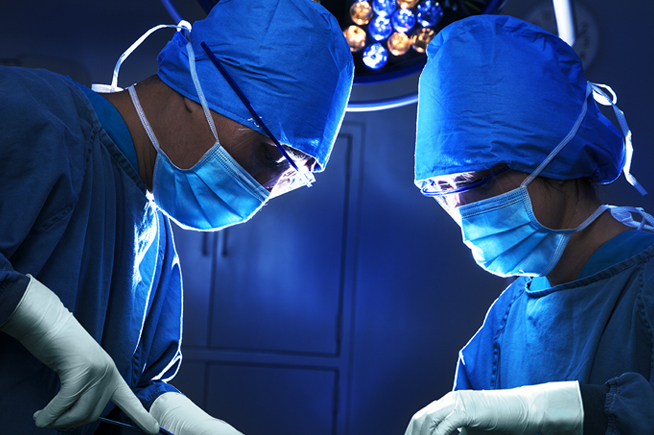 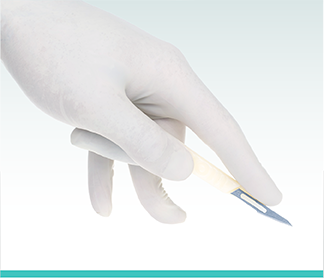 Moreover, both MPXX™ natural and synthetic rubber gloves offer enhanced biocompatibility thanks to undetectable chemical residues.